Opened box, used less than 24 hours. Bought on Nov 25, 2018. 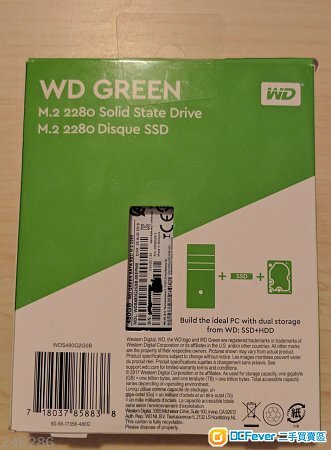 Include SSD, original box, original packing and original receipt.